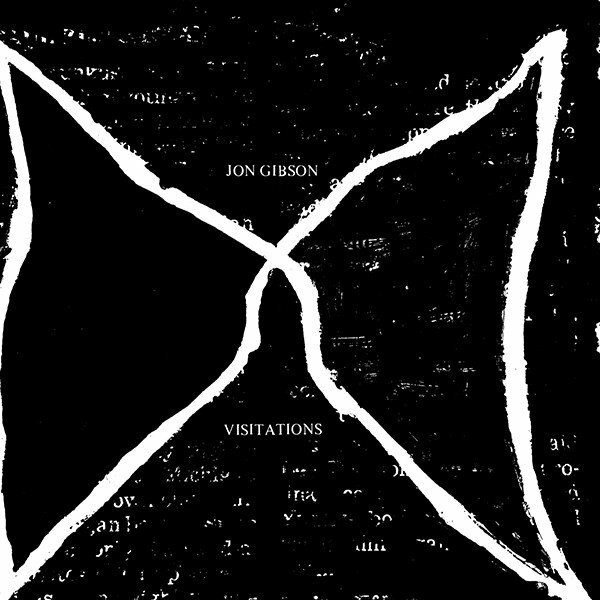 Jon Gibson is a composer, woodwind instrumentalist and visual artist who has taken part in numerous landmark musical events, performing in the early works of Steve Reich, Terry Riley, and Philip Glass, as well as performing with many other composers, including LaMonte Young, Christian Wolff, Alvin Curran and Peter Zummo. 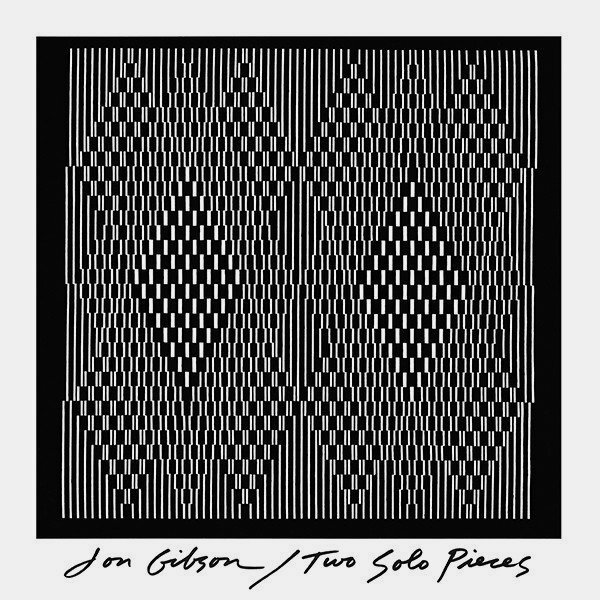 He has performed in the Philip Glass Ensemble since its beginnings. His own music consists of a large body of solo and ensemble, instrumental and vocal works that have been performed by himself and others throughout the world. 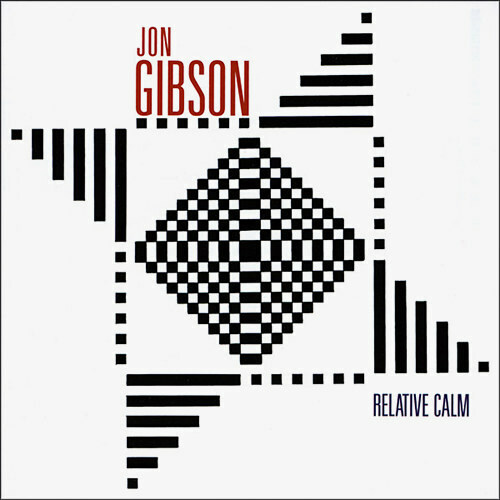 As a performer, Gibson appears on recordings by Glass, Reich, Frederic Rzewski, Arthur Russell, Robert Ashley, Annea Lockwood and others.